Launching right from the small bay in front of Villa Amor, guests can enjoy a day fishing for sailfish, dorado (mahi-mahi), red snapper, bonita, Spanish mackerel, and even tuna in season. The pangas (open-bow boats) can accommodate up to 6 people and usually head out for anywhere from 3-5 hours. The cost is around $225 USD per boat including captain, assistant and gasoline. The bay and rock outcroppings right in front of Villa Amor provide for great snorkeling right at your doorstep. Water clarity depends upon wave activity. Playa los Muertos, is just a five-minute walk from Villa Amor. This beach is a more secluded spot to spend the day and also offers some good snorkeling. 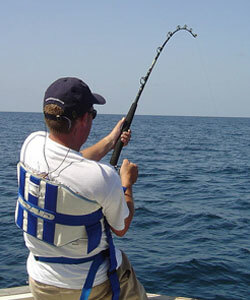 Boat trips can also be arranged by our full-service property manager. 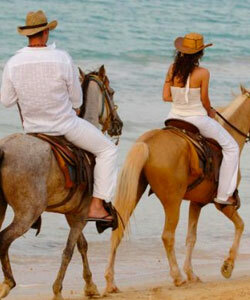 Riding horses across the Sayulita beach and then into the virgin jungle is something that should be experienced by anyone with a love for animals and the outdoors. Saddled horses will arrive at the reception desk and can talk you on great ride that can last anywhere from one to four hours. Make sure to wear long pants. 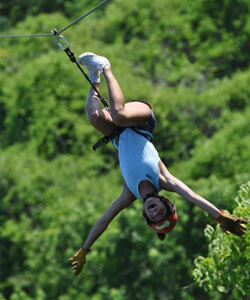 For the adventure in your group, the zip lines/canopy tours provide a thrilling way to enjoy the jungle. The local Sayulita zip lines offer 13 different cables you can slide down at a variety of different speeds. Request reservations via our full-service property manager and the zipline company will pick you up here at the resort. Sayulita Mexico is a surfer’s paradise with two breaks located within walking distance of Villa Amor; a longboard “right” and a faster wave down at the “left.” There are plenty of other breaks in the area that are within a 15-60 minute drive. 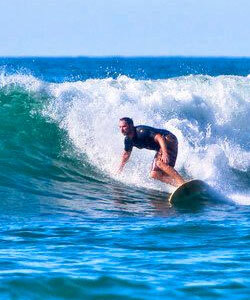 Board rentals and lessons are available on the beach. Yoga is a favorite ritual of many locals and visitors alike. OM Yoga studio offers a variety of classes daily with many full-time and guest instructors. 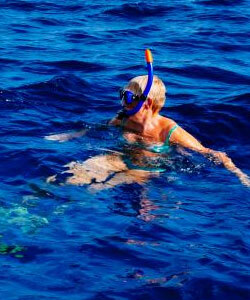 Yoga retreats are also popular and allow for daily visits. 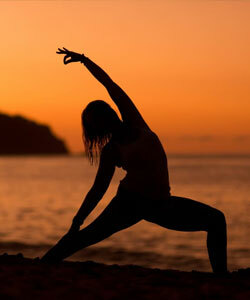 You can also easily find a personal instructor offering private yoga session in your villa. Free daily yoga is available with your stay. 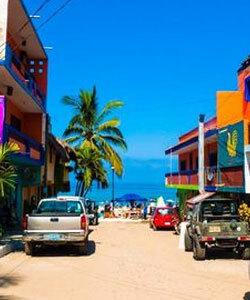 The village of Sayulita offers a vast array of both beachcombing and hiking around the local area. Hike can range from ½ to 10 miles roundtrip. Certain hikes can take you up into the local hills that provide exceptional views of the village and Pacific Ocean. 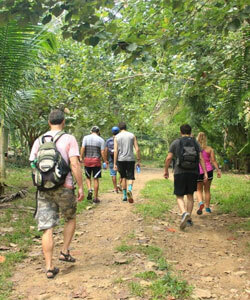 Other Sayulita hiking options can take you through virgin jungles to remote beaches. If for any reason Villa Amor guests desire more activity than the village of Sayulita offers, our full-service property manage can arrange for variety of day trips to outlying areas. Some of the more popular trips include: Jungle boat tours in San Blas, Tequila tasting, Market day (Thursday) in La Penita, Shopping in Puerto Vallarta, Petroglyphs in Chacala, Hot springs, or even a Polo match in neighboring San Francisco/San Pancho. Join us and get latest news and special offer updates by just subscribing your mail ID. Please provide you valide email ID. Copyright © 2019 Privately owned luxury units at Villa Amor - All Rights Reserved.